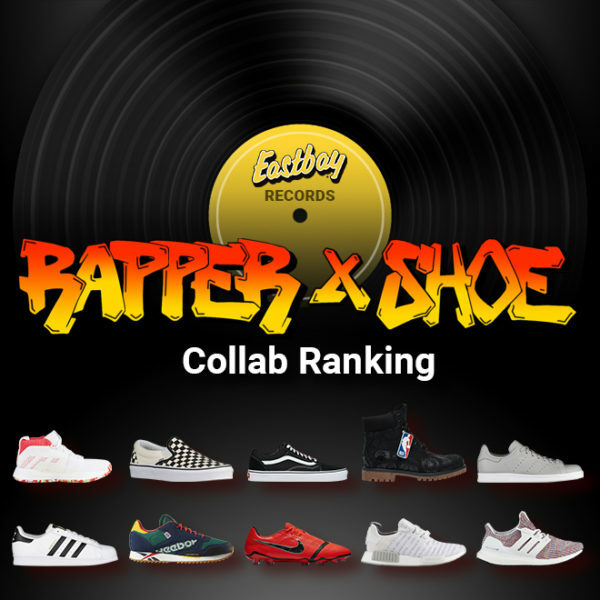 Eastbay offers thousands of gifts that keep on giving. 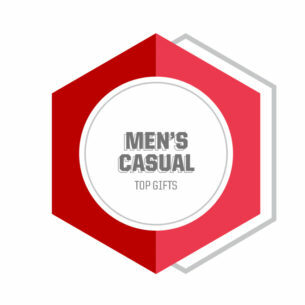 Check out our Top Gifts: Men's Casual and find exactly what you need this holiday season. 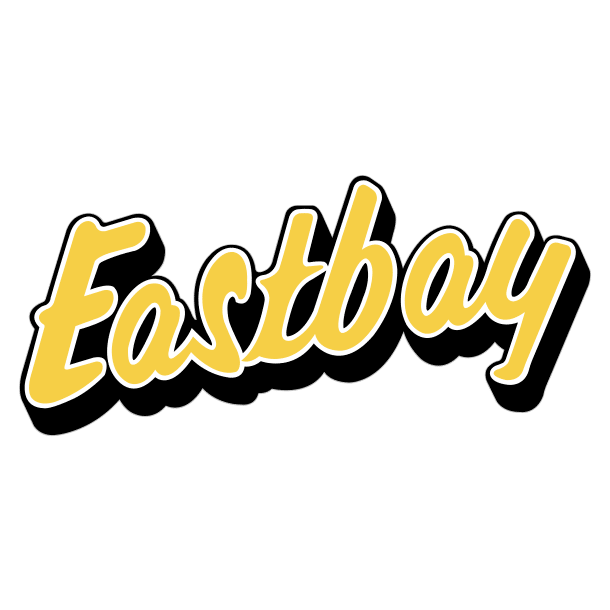 Eastbay offers thousands of gifts that keep on giving. Check out our Top Gifts: Women's Casual and find exactly what you need this holiday season. 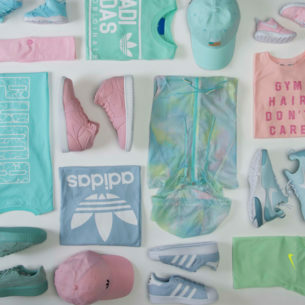 Spring and summer have the perfect palette for 2017 — it’s all pastels. 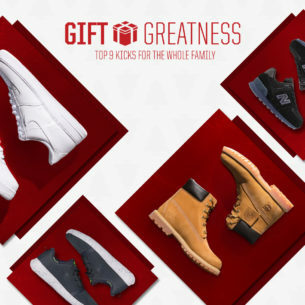 Searching for that perfect gift for the entire family? Look no further. 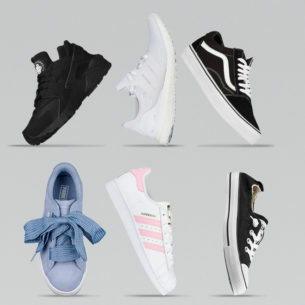 A timeless Vans silhouette returns this month. Another classic skate model is released by Vans. The Era 46 Pro is introduced by Vans. Another look for the timeless Sk8-Hi by Vans.